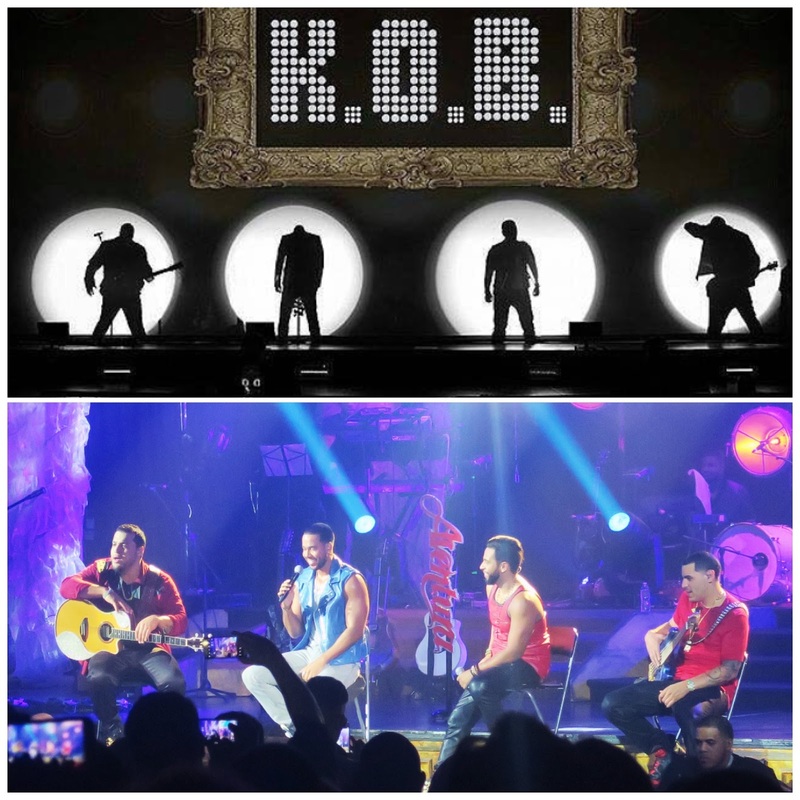 I can't believe AVENTURA did a reunion tour! Getting these tickets were a struggle but I got my hands on them. Being a HUGE Avenutra fan is an understatement. My friends and family know how obsessed I am with their music since I was in sixth grade. I've blasted their music nonstop in my room for hours and hours on end. I had posters, every album possible, went too many concert to count and made my mom take me to countless meet and greets when I was younger. 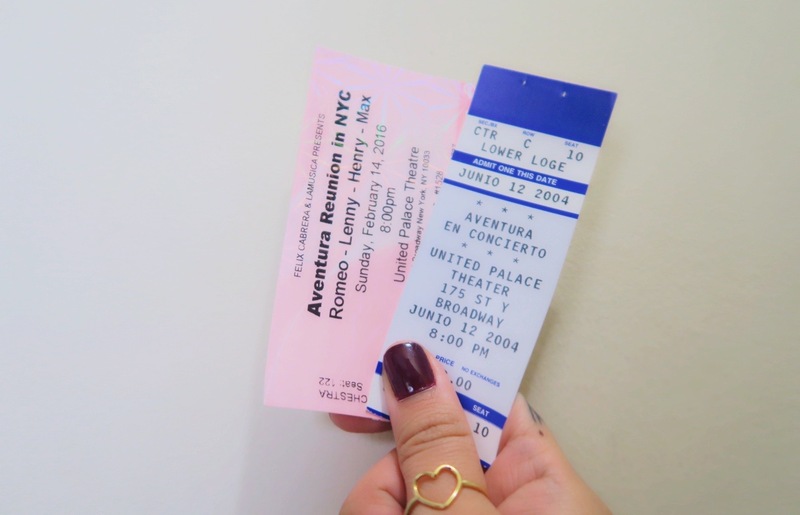 My very first concert ever was an Aventura one at the United Palace in New York City. When they announced they were having a reunion tour, I couldn't contain my emotions! I was on my computer and phone ready to buy tickets as soon as it hit pre-sale. If you don't know, New York has a big Dominican and Puerto-Rican presence, which means many Aventura fans. Within minutes, all pre-sale tickets were sold out for the first weekend of shows. I was crying and couldn't believe I wasn't able to get tickets. Then they started announcing more dates as the days went on. After refreshing the website many times, I was finally able to get floor seat tickets for Valentines Day! 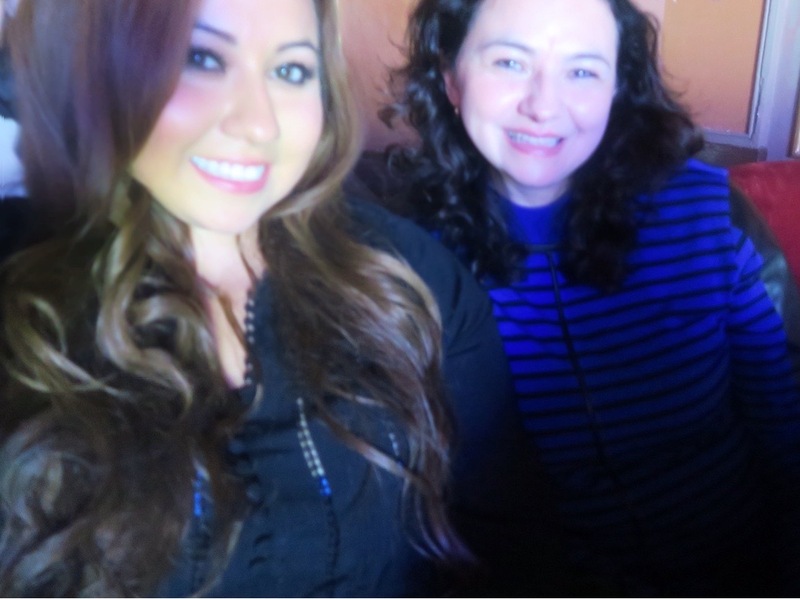 The day finally came and I couldn't have had a better date than my lovely mother to attend this concert. It's crazy how this moment came full circle. 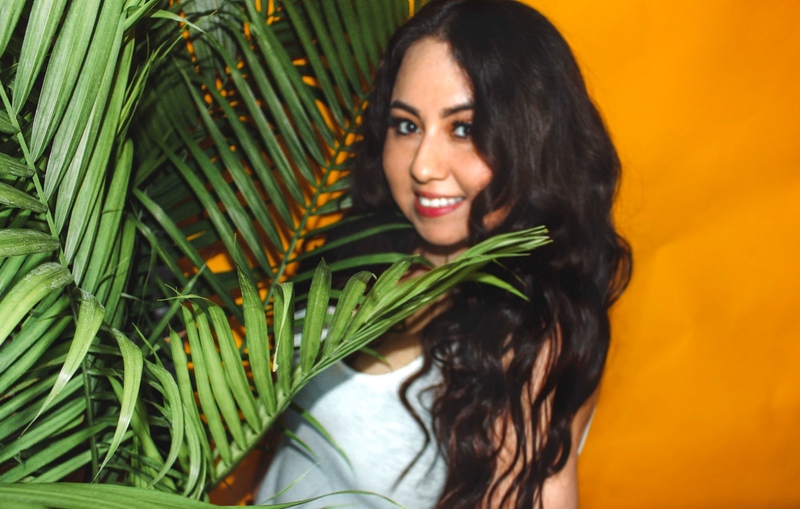 She was the one who bought tickets for my very first Aventura concert and now I'm returning the favor bringing her along to the reunion tour but this time we had floor seats! This was one of the best concerts I have ever attended, I loved every second! I tried to capture as much as I can and made a YouTube video for you guys to see! Hopefully you feel like you're there, if you're an Aventura fan as well! I found my first concert ticket!